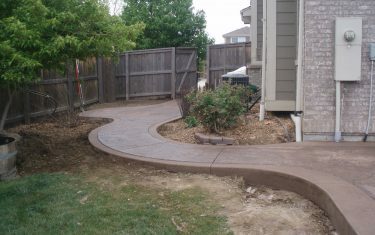 When navigating around a property and creating a pathway, a concrete walk will do a great job. Concrete is often used for walkways as it is the perfect solution to provide a contoured, conforming surface to the ground while blending in with it’s surroundings. 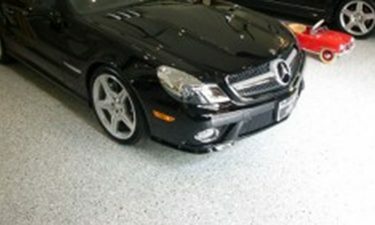 Concrete walkways are a popular choice when a solid consistent surface is desired. 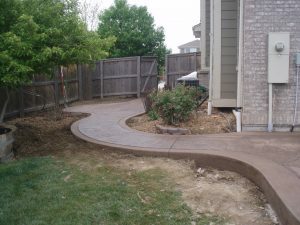 Concrete will help to avoid weeds growth as well as offer a smooth surface without any trip hazards that are common with shifting concrete pavers or brick walkways. 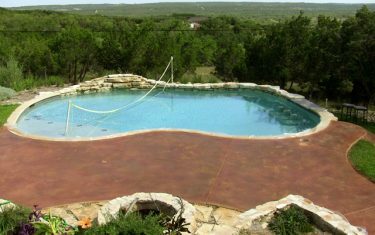 Concrete is also ideal if you want to include concrete steps, curves or ramps as it can be formed and poured into any shape or curvature. 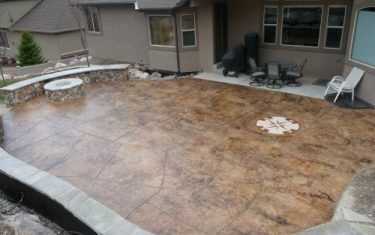 Decorative concrete can blend seamlessly into the surroundings as it has limitless design possibilities, options and color choices. 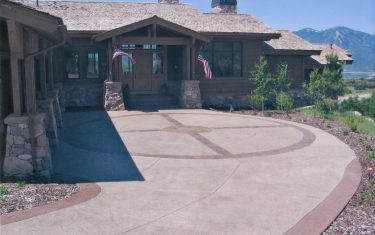 Concrete walks can be customized to suit your needs and landscape decor. 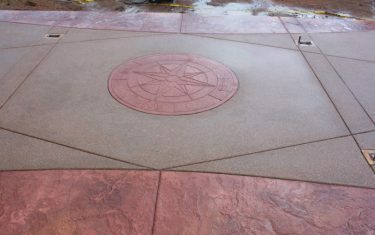 Stamped concrete is an ideal way to add a textured pattern or design to a freshly placed concrete slab walkway. 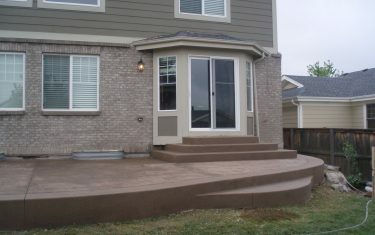 Concrete can add a lot of curb appeal to your Denver home and the best part is that concrete walkways can be a cost effective solutions when compared to other hard surface materials, while providing a long lasting solution. 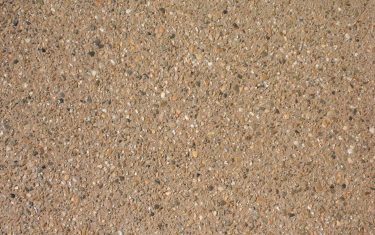 Even though concrete is recognized as a grey boring surface, Colored Concrete will add the much needed flare that makes your concrete walkway or pathway stand out from the rest while offering a great way to get wherever it is you’re going around your property.